Work continues on the Oxbow Neighborhood Drainage Improvements project. Work will now shift to the Oxbow Trail culvert crossing between Bullwhip Pass and FM 967. Starting Thursday, February 28, Oxbow Trail will be closed between Bullwhip Pass and FM 967 until approximately March 16. Concurrently Remuda Trail will re-open north of FM 967. Access will be allowed to residential properties for the duration of the project. We have included a detour map below. 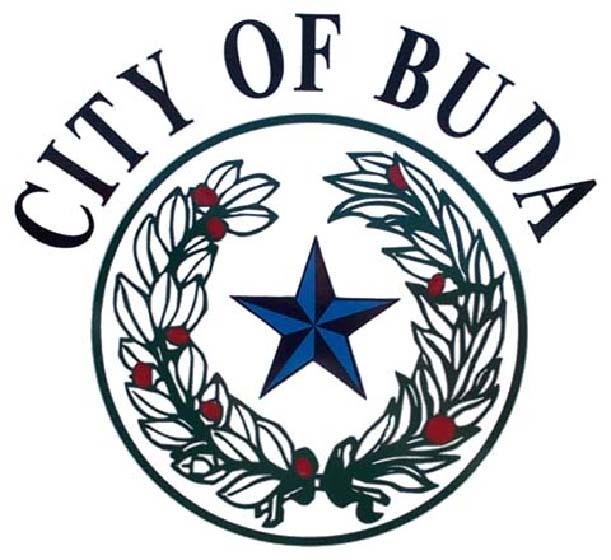 City Council recently adopted an ordinance amending the speed limit on a portion of FM 2001 within Buda city limits. This area of FM 2001 is considered a construction/maintenance work zone. The amended speed limit is due to the Old Goforth Road Improvements Project. The maximum speed limit of 40 miles per hour will take effect in the construction zone on Wednesday, February 27. The construction zone starts just north of Reliance Drive (see map below) and the amended speed limit will remain in effect throughout the duration of the project. The Old Goforth Road Improvements Project includes dedicated left and right turn lanes at Tom Green Elementary, intersection safety improvements at FM 2001, increased pedestrian connectivity between the subdivisions and school, and aesthetic improvements.